Astronomical observations – very interesting. One of the brightest heavenly bodies available for observation Amateur astronomer, is Venus. How to detect this planet in the sky? Armed with a telescope. Venus looks in the sky like a bright star, it can be seen with the naked eye, but for scientific research equipment is required. Venus orbits the Sun faster than Earth, so it is possible to observe 2 times a day. Go to the point of observation either in the morning or in the evening. In the evening Venus should be sought in the West and before sunrise in the Eastern side. Install telescope and make the necessary calculations. You need to understand what is at the moment the Ecliptic plane. It is the path followed by the Sun across the heavens. 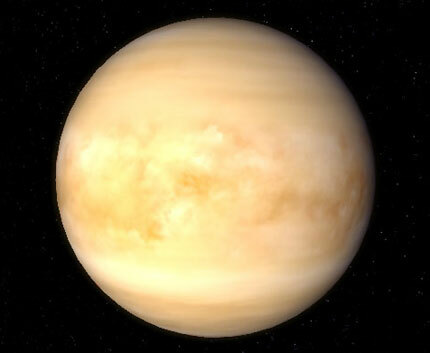 Venus, like most other astronomical bodies are best observed in the period of elongation, that is, at a time when the planet is farthest from the Sun. The maximum angle between Venus and the day the sun never exceeds 47 degrees. Day we are interested in Planeta may not be visible due to background sunlight. We will be able to notice it only when it deviates from the Sun not less than five degrees. Calculate the perfect time for observation. Venus will be visible for 20 minutes before sunrise and 20 minutes after sunset. It is best to observe its appearance in the sky at the day of the summer and winter solstice, i.e. during the period of greatest elongation. 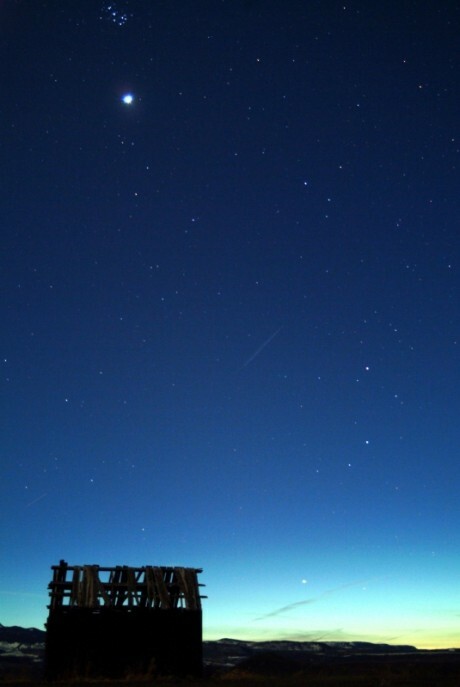 Every seven months, this planet becomes the brightest object in the evening sky. At this time it glows 20 times brighter than Sirius, the largest star in the Northern sky. Venus is called the Evening star. But consider what happens on the surface, it will not succeed even in the most powerful telescope because of the dense atmospheric layers and heavy clouds. Only recently, with the help of spacecraft, scientists have penetrated into the mystery of the surface of a mysterious planet. And she is the patroness of lovers, for it is named after the goddess of love.